This homely three bedroom apartment is comfortable, modern, and a great place to come back to and relax after a day in the city. 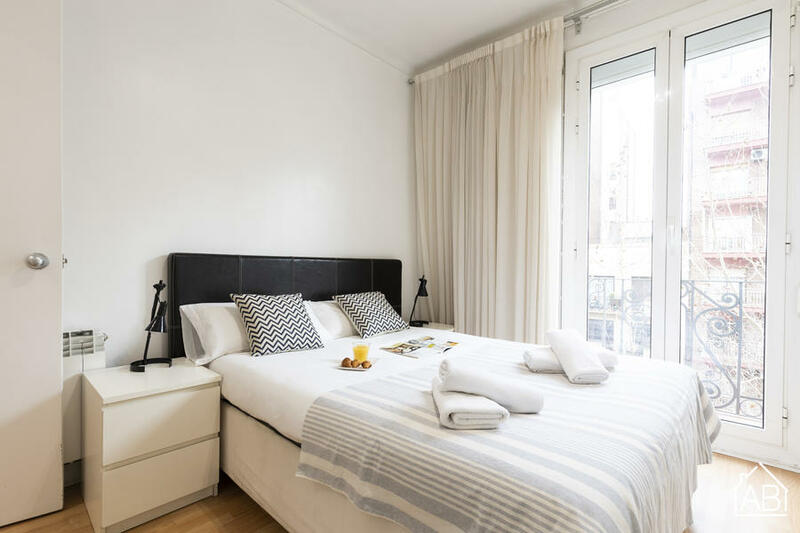 Located in the neighborhood of Les Corts, it is well connected with the rest of the city, with two metro stations nearby as well as a train station. FC Barcelona´s Nou Camp is within walking distance, as well as Plaça Espanya with the fantastic Arenas shopping centre, Fira de Barcelona and access to Montjuïc mountain. The apartment can easily accommodate five people. There is a fully equipped kitchen, perfect from preparing home-cooked meals, a lovely living room with TV, and a good sized bathroom. Internet is provided in the apartment, as well as air conditioning, bed linen, towels and a hairdryer.